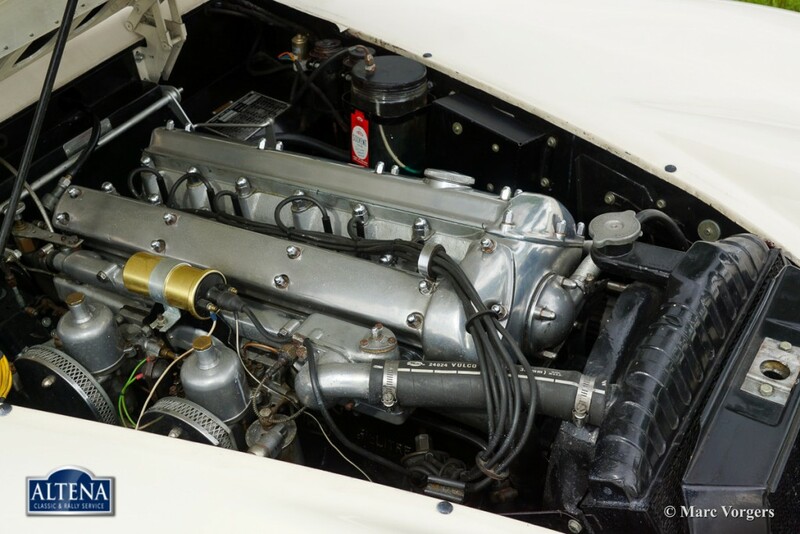 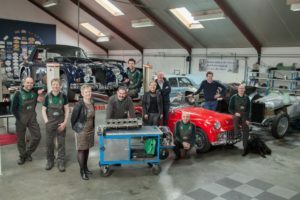 Jaguar XK 150 3.4 Litre FHC, year 1958. 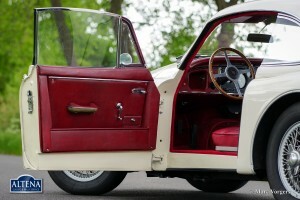 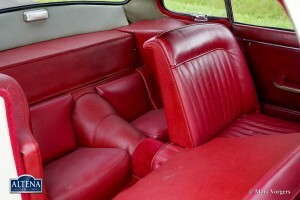 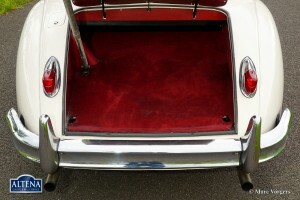 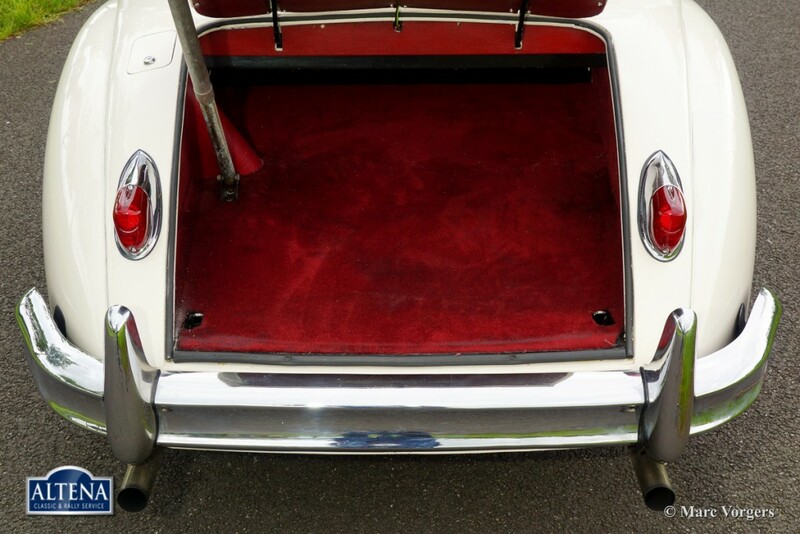 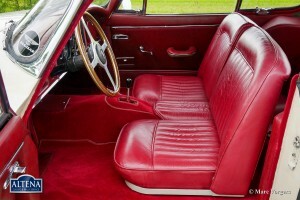 Colour Old English White with a red leather interior. 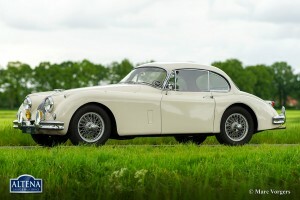 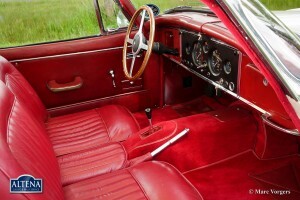 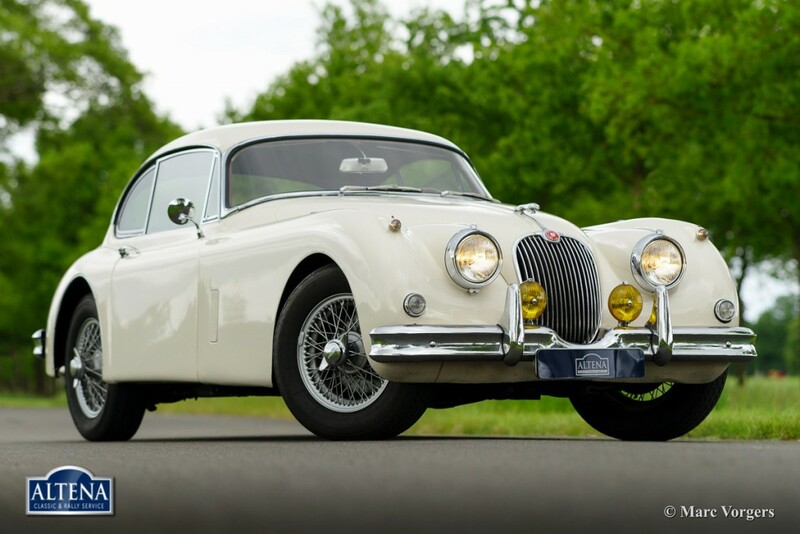 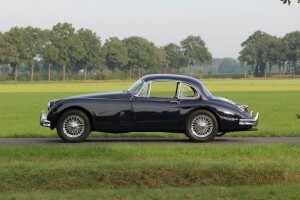 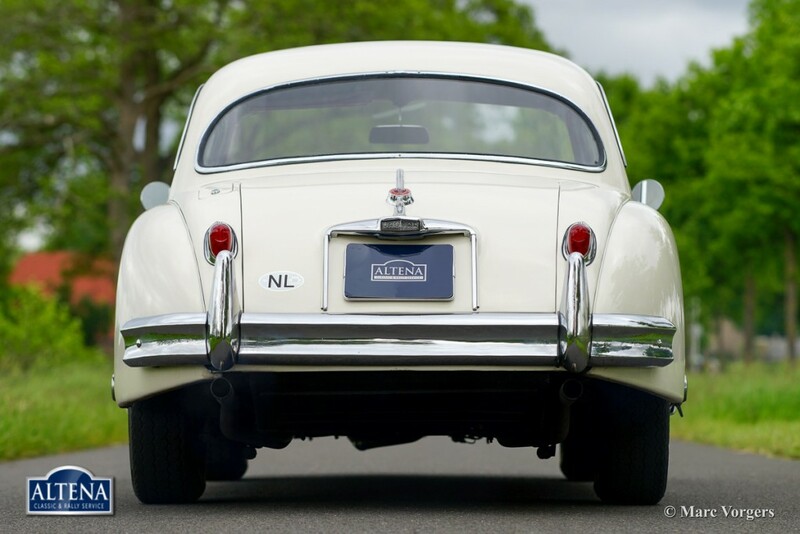 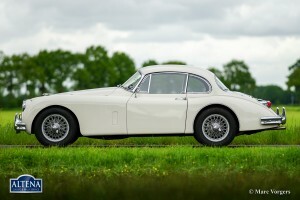 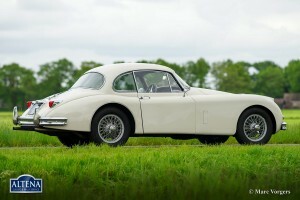 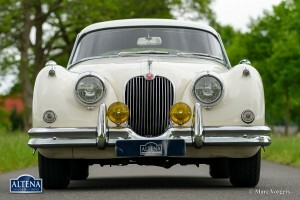 This beautiful Jaguar XK 150 Fixed Head Coupe is in good condition and the car drives perfectly. 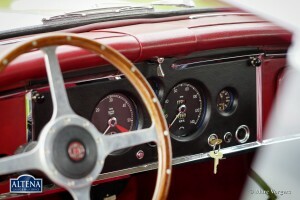 This is a true driver car with some signs of use and age. The car has been serviced and maintained very well. 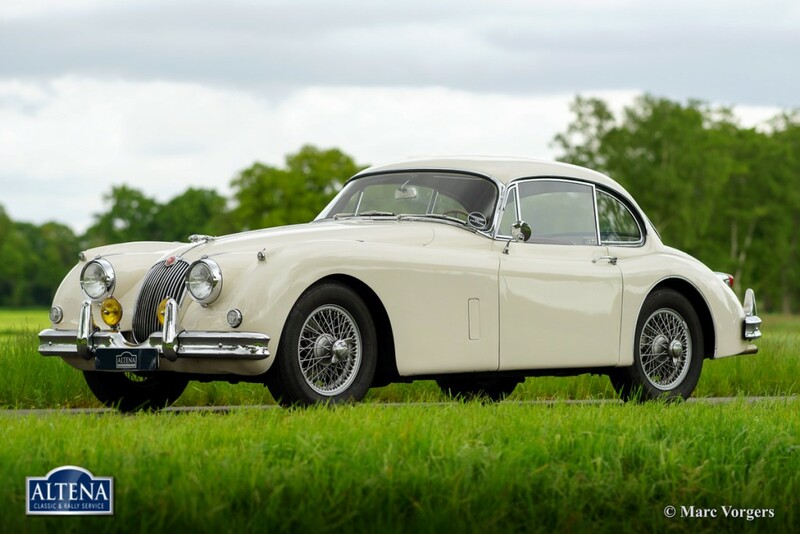 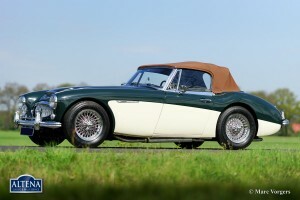 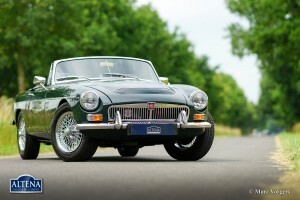 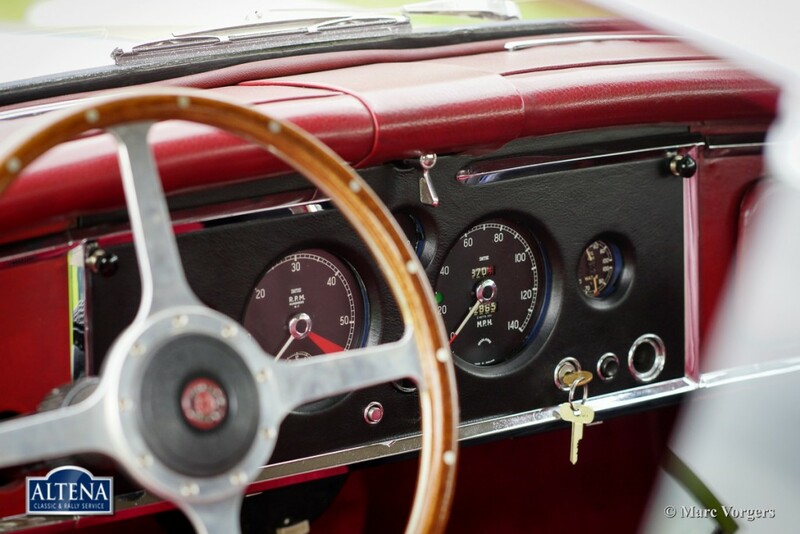 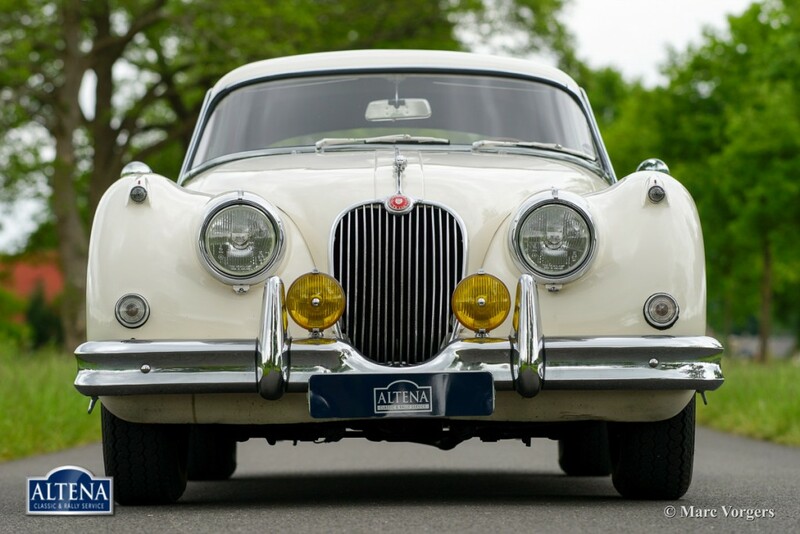 This Jaguar features the manual gearbox and silver enamelled wire wheels. 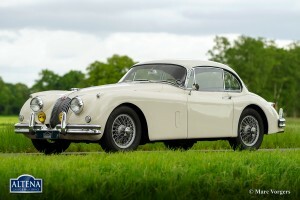 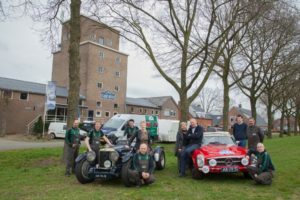 Are you not looking for a concourse winning XK 150 but for a tremendous Jaguar to pilot around on your adventures? Then this may be just the car for you!